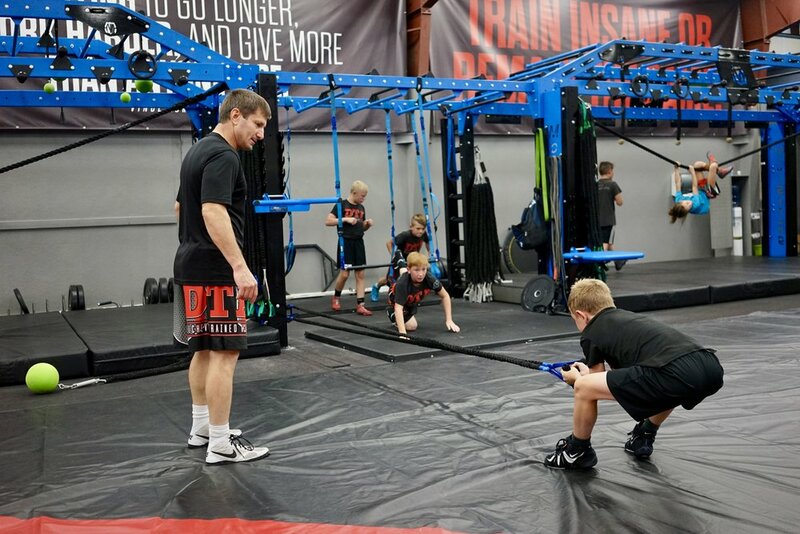 Fitness Elite of Wendell, ID embraces the MoveStrong methodology for adult fitness and youth performance training by fully integrating MoveStrong programs and products. 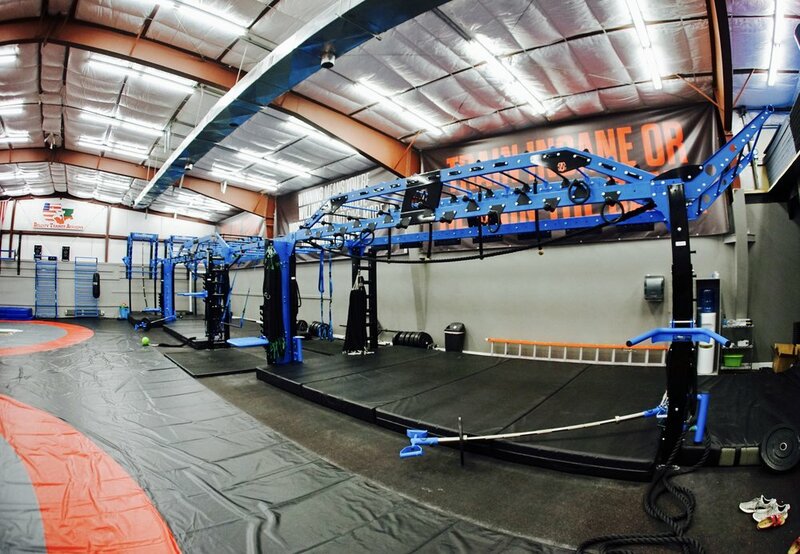 Can't express how thrilled it is was to work with Staff, Coaches, and Athletes of this amazing fitness and Wrestling Academy! 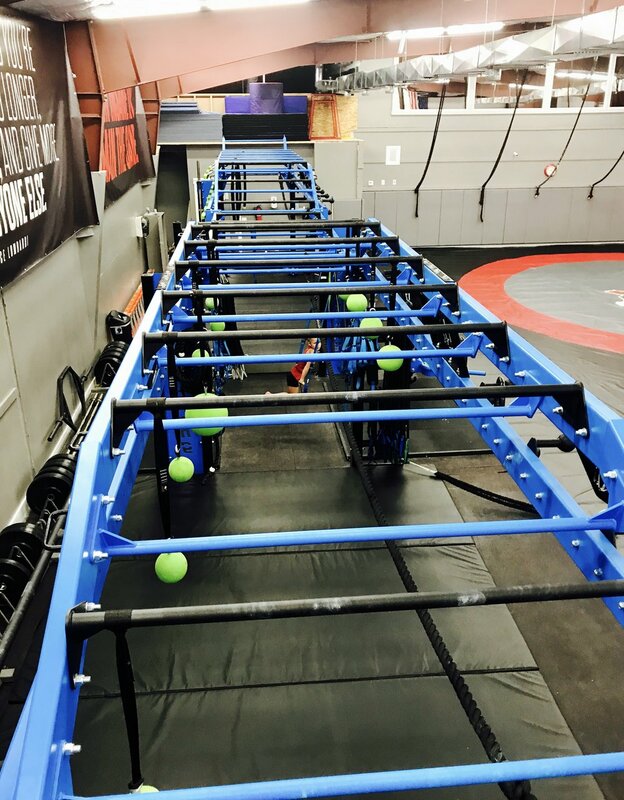 The dedicated fitness and athletic training area was designed using MoveStrong products to provide the latest in functional fitness and sports performance training needs for both adults and youth athletes training for thier sport. 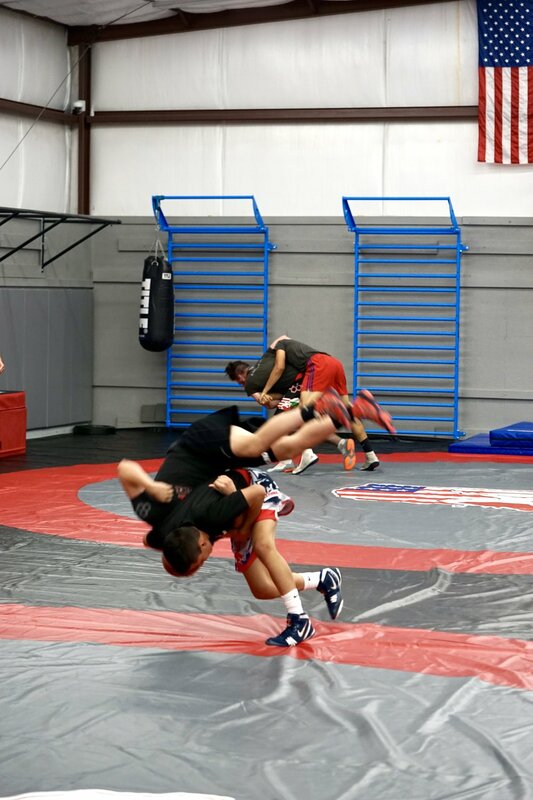 Delchev Trained Academy-DTA wrestling is a leader and recognized internationally in Wrestling development for youth athletes. Currently attending the World Championships in Greece as this post! Best of luck to the team!!! 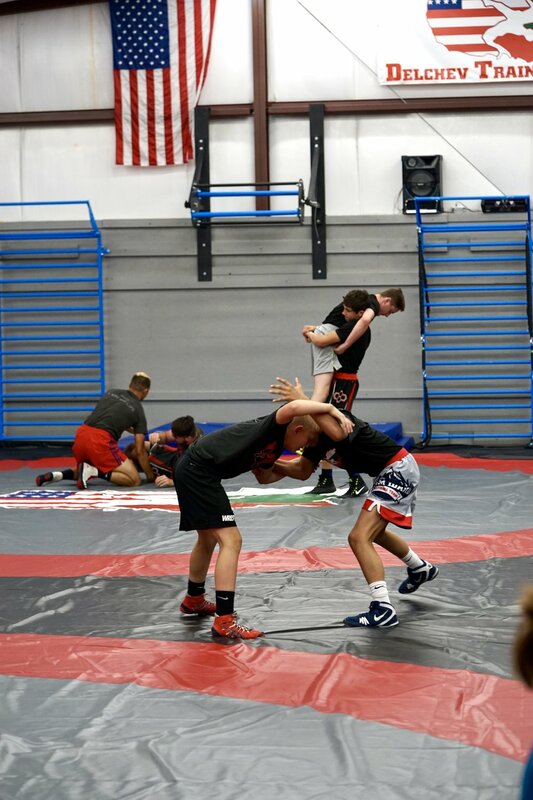 Look forward to more collaboration and support of this world class facility in developing training techniques for youth wrestling and sports! Keep Moving Strong! 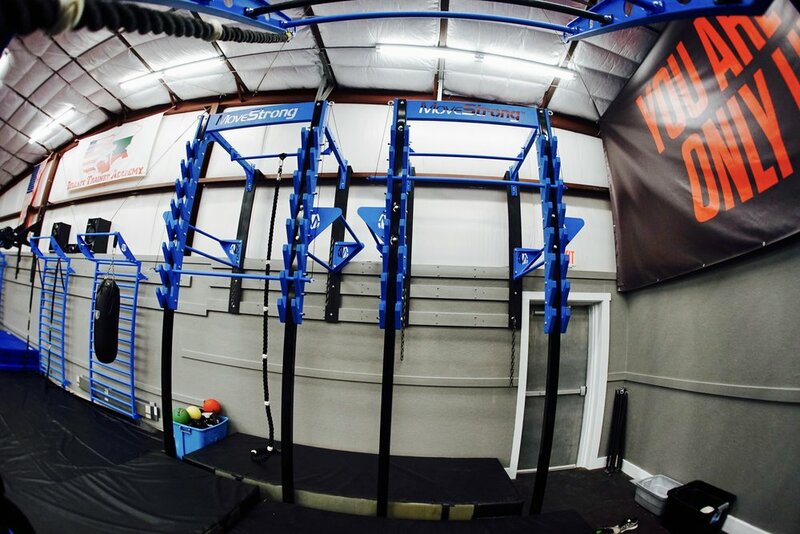 The MoveStrong Nova XL Functional Training Station was customize to create a 60' long continuous long bridge of incline/decline monkey bars with many individual stations to accommodate large team workouts with exercises that carry over to the functional strength needs of young athletes and scalable for general fitness needs of adults. 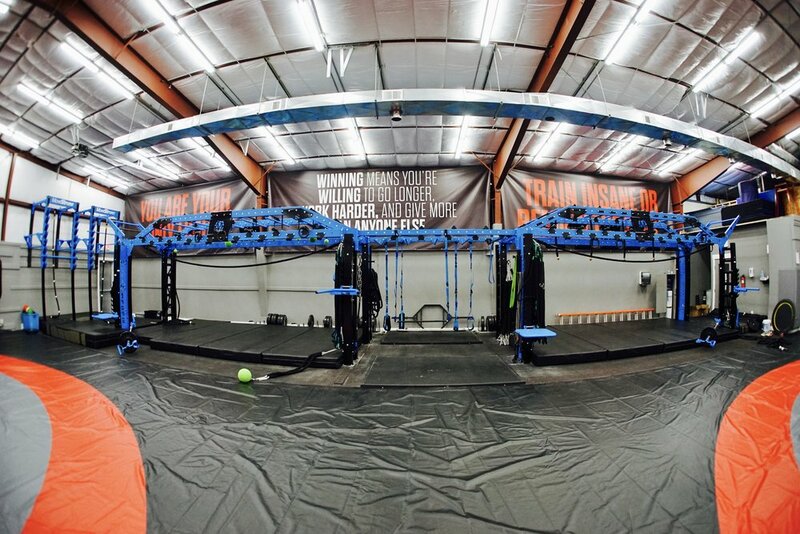 Other individual stations include the power wall with MoveStrong Stall Bars, Revolver Pull-up Bars, and MoveStrong Salmon Ladders! 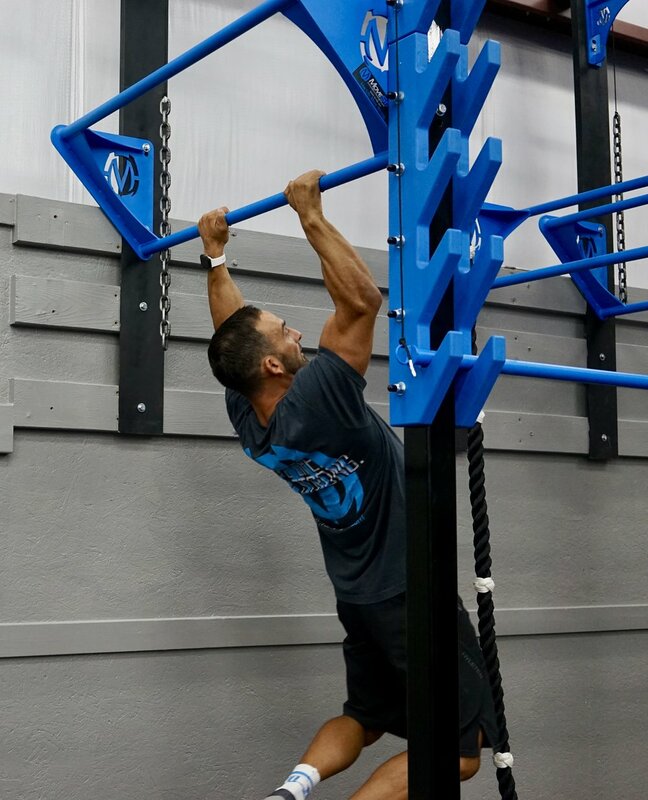 Many MoveStrong training accessories also utilized such as the Elevate Trainers, Centerline Resistance Bands, Hanging Globe Grips, Peg Boards, GRT, Handles, Grip Tools, and more!